‘American Horror Story 7’ is Filming on the Same Street John Carpenter’s ‘Halloween’ was Filmed! This is cool news. I’ve been out the American Horror Story loop for a few seasons, but when I see something like this, I immediately feel the magnetic pull! AHS Leaks spilled the beans via their Twitter page, and sure enough, take a nice look at the imagery they’ve provided and that is indeed the mean suburban Pasadena street we know from the greatest slasher film of all time! 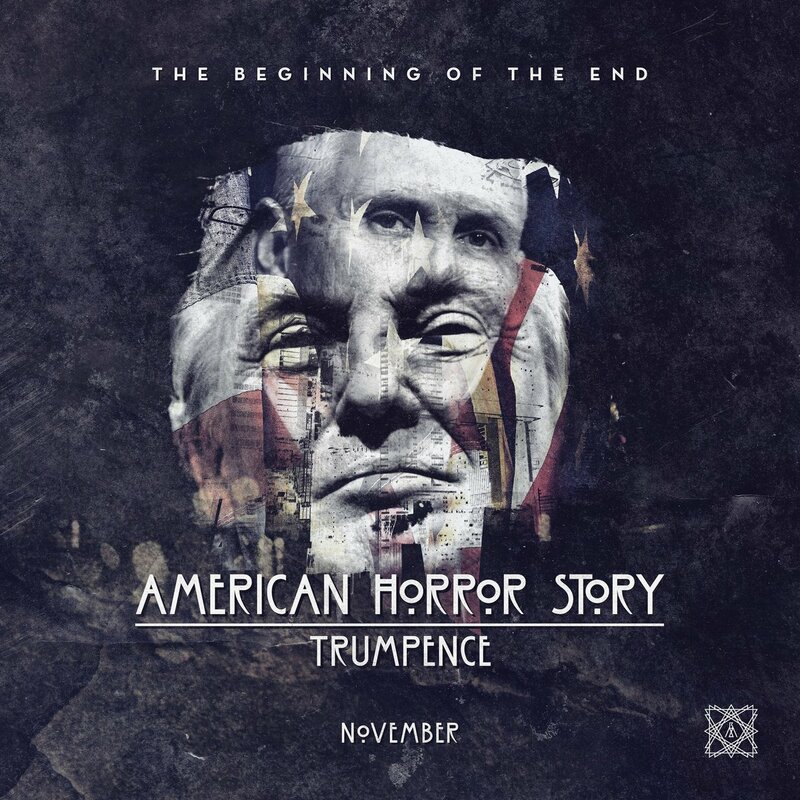 American Horror Story: Election will (hopefully brutally batters a Donald Trump lookalike) premiere this September. And make no mistake, we’ll see all sorts of confusing and killer clues and media links in the months leading up to the season seven launch. Here’s a look at those wonderfully informative tweets.